FUTURE HENDRXX HAS FINALLY BLESSED US YET AGAIN! WE ARE NOT WORTHY! We talk our favorite Future projects ever, his best songs, and what we anticipated with his new album. 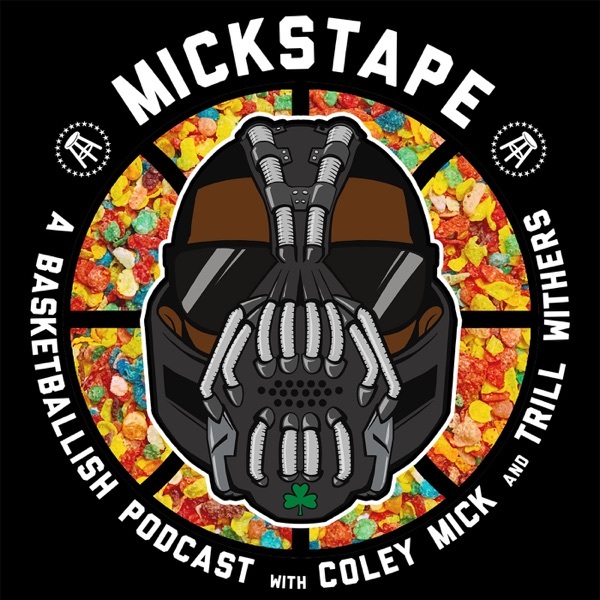 Before all that we break down some NBA things of varying natures, Kyler Murray's NFL chances, the playoff matchups this weekend, and then, for the final hour, the hardest either of us have ever laughed throughout the entirety of the show's history. By far. Not even close.